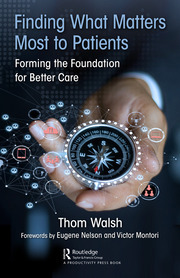 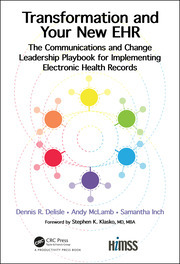 CRC Press is proud to be the exclusive distributor and publisher for HIMSS books in the pursuit of better health through information technology. 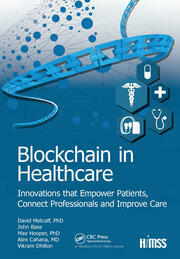 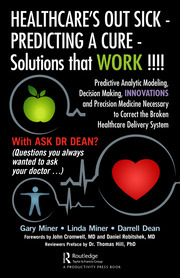 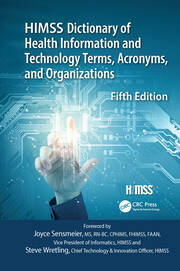 HIMSS is a global voice, advisor and thought leader of health transformation through Health IT. 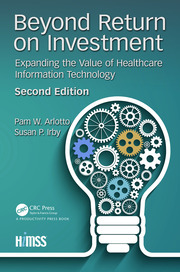 At CRC Press, we understand that information and informatics are growing topics of increasing complexity in the healthcare sector and will continue to bring you the latest content in healthcare management, informatics, information management and systems as it is published. 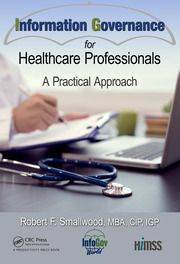 Browse by subject area below or visit the HIMSS Series Page at www.crcpress.com. 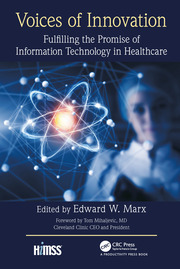 Remember that HIMSS members always save 25% and receive free shipping on any book in the HIMSS Bookstore or CRC Press site with promo code HIM25. 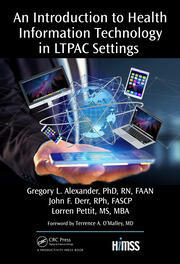 Join the CRC Press Online Community!